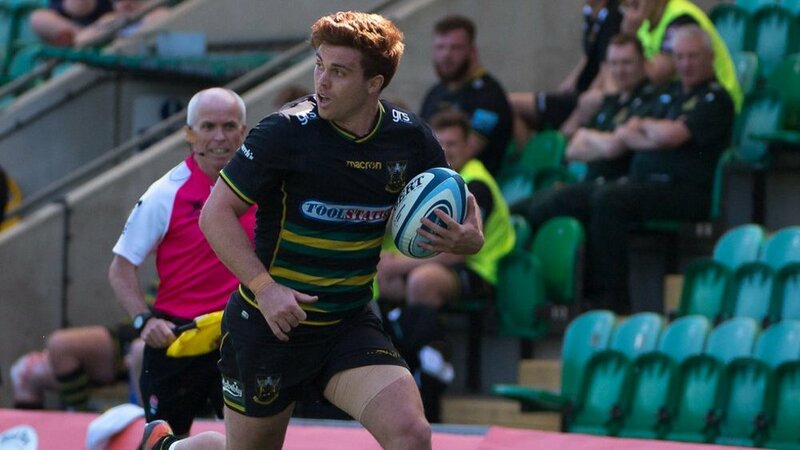 Northampton Saints' Alex Coles and Ollie Sleightholme will start their second match for England under-20s this weekend, as the Red Rose take on world champions France at Sandy Park. 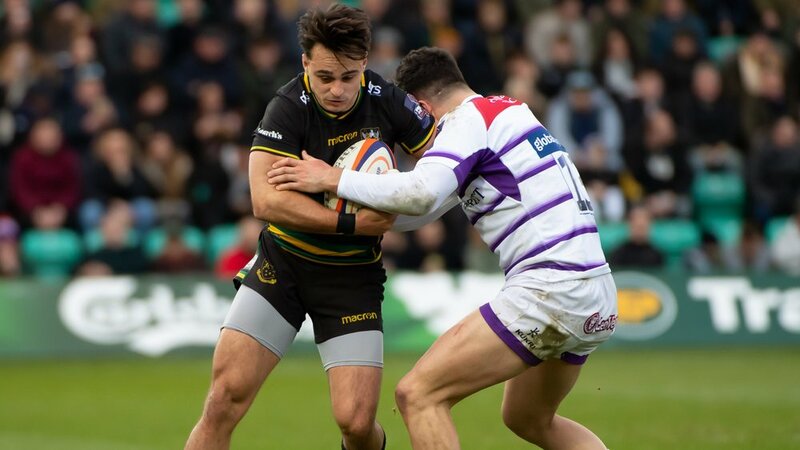 Lock Coles and wing Sleightholme both made their debuts at this level in last week's narrow defeat to Ireland, and will be hoping to make amends on Saturday (KO 12.05pm, live on Sky Sports) in a repeat of last summer's World Rugby under-20s Championship final. In one of three changes to the side that takes on Les Bleuets, Fraser Dingwall – who was named skipper against Ireland – misses out through injury with Worcester's Ted Hill leading out the side in his absence. 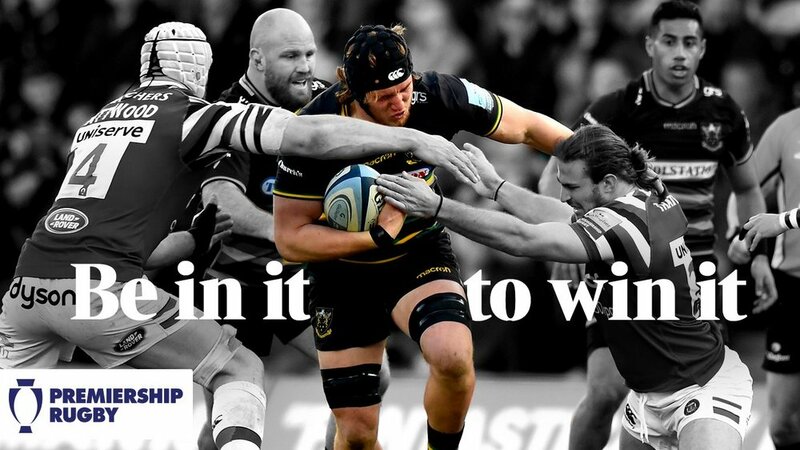 Steve Bates said: “There was a lot of disappointment at the start of the week off the back of Friday’s result, but we’ve trained really well and the players are looking forward to getting out there on Saturday and performing in front of a vocal Sandy Park crowd. 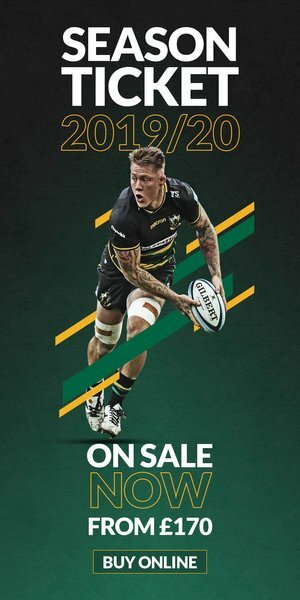 “The game against France in the final of the World Rugby U20 Championship will have a little bearing at the weekend, but the nature of U20s rugby is that it is ever evolving and players change rapidly, so although a portion of our squad would have played in that final our motivation is to kick-start our Six Nations with an important victory. England under-20s will round off their Six Nations campaign on Northampton soil, with their final match of the championship against Scotland being held at Franklin's Gardens on Friday 15 March (kick-off 7.45pm). Tickets are available now from £10 adults and £5 juniors by CLICKING HERE.